The Icahn vs. eBay bout just got a little testier. Hedge-fund mogul Carl Icahn released a fresh open letter to eBay (EBAY) shareholders Thursday, renewing his attacks on the company and the alleged conflicts of board members Marc Andreessen and Scott Cook. 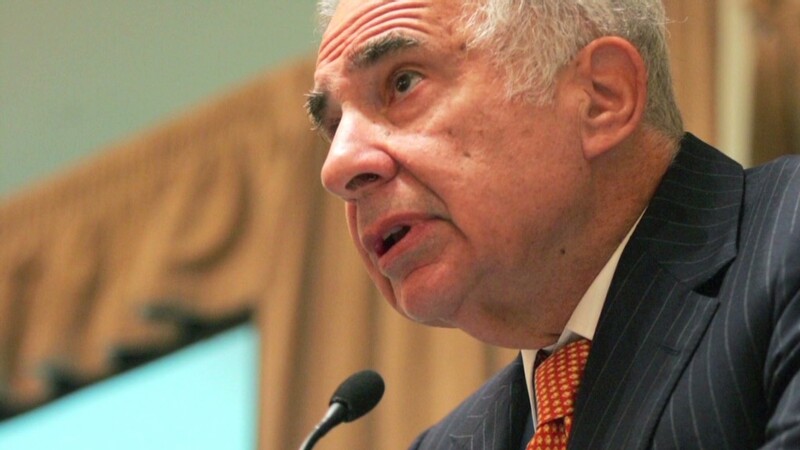 Icahn accused Andreessen of "pre-empting" eBay's planned IPO for Skype. As part of an investor group, Andreesen purchased Skype from eBay in 2009 for less than what eBay had paid for it. Andreessen's group then flipped Skype to Microsoft (MSFT) in 2011 for $8.5 billion, reportedly earning $4 billion on the investment. Icahn says that profit came at the expense of eBay shareholders, and is demanding to inspect "all books and records" associated with the sale to Andreessen's group. Icahn has also accused Andreessen of funding or advising a number of competitors to eBay subsidiary PayPal "all the while potentially having access to nonpublic information regarding PayPal's operating performance." As for Cook, Icahn says his status as founder and board member of financial software firm Intuit (INTU) is a clear conflict. EBay chairman Pierre Omidyar, the company's founder and largest shareholder, responded to Icahn Thursday, accusing him of "making unsubstantiated claims about our company -- and deliberately impugning the integrity of our directors." Omidyar said Andreessen had recused himself from all eBay's deliberations on the Skype transaction. The overlap between Intuit and eBay, he added, "is small for both companies." "Scott and Marc are world-class directors with impeccable credentials," Omidyar wrote. "They have my full support." Andreessen tweeted Thursday that Omidyar's statement "sets the record straight." Andreessen's venture capital firm did not immediately respond to a request for comment, nor did Intuit. Omidyar said Icahn's push for the sale of PayPal is "not a new idea," and that eBay's board has concluded after "diligent consideration" that the companies are better together. "In the future, if we determine that's no longer true, we will act accordingly," Omidyar wrote. Last month, Icahn revealed a 0.82% stake in eBay and nominated two of his employees for seats on its board of directors. He also unveiled a proposal urging eBay to spin PayPal off into its own company. Icahn's new letter follows a missive earlier this week in which the legendary activist investor charged that the "complete disregard for accountability at eBay" is "the most blatant we have ever seen." Icahn is known for strong-arm tactics in his pushes for change at public companies. He staged a rare retreat earlier this month, backing off in his push for a stock buyback from Apple (AAPL). EBay shares rose 3% Thursday morning.